Software Asset Management (SAM) services are designed to provide customers with a clear overview of their software environment and licensing models in order to help them make wise decisions in the future. The need for SAM services is growing in importance, as businesses adapt to the latest IT trends, move their business tools to the cloud and place greater emphasis on mobile technologies. Competent recommendations in matters of Microsoft analysis and clear reasoning enabled us to make the right management decisions, and achieve significant cost saving during the purchase process. Software Asset Management has simplified the IT role and made us more efficient as an organisation. Now we are able to combine cost optimisation and prevention with more traditional compliance activities. By completing Software Asset Management, Kazaeronavigatsia gained greater control over its software purchasing. 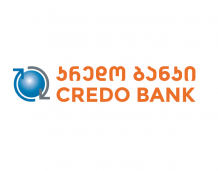 The company reduced risks and gained comfort in its knowledge of its software licensing. With the help of SQUALIO, a software strategy was created that helped us to establish policies and training across the company to maintain the benefits in the future. 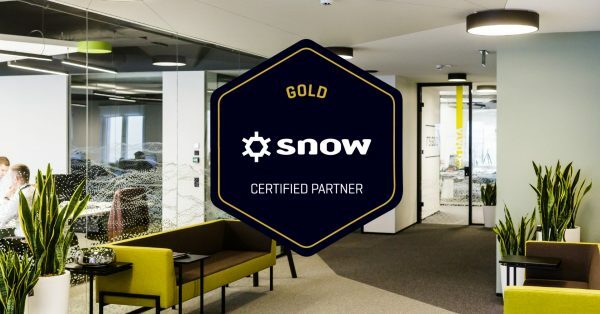 Squalio is the only partner in the Baltic region with Gold certification by the leading Software Asset Management tool producer Snow, a leader of Gartner’s Magic Quadrant. We are a trusted European player and deliver our products and solutions worldwide. Our services follow the best industry practices considering privacy, transparency, security, and compliance statements. 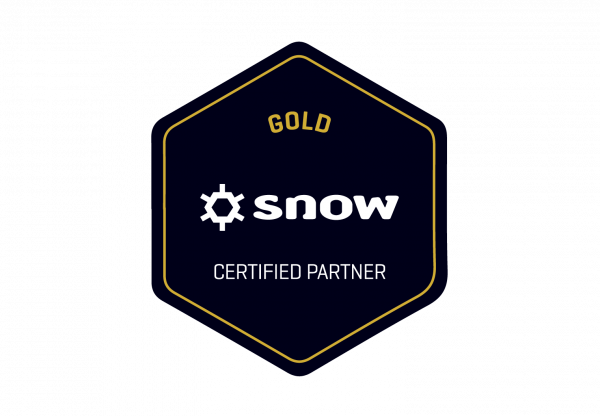 Our experts in SAM, Licensing Optimisation, and associated Software Services deliver end-to-end software services and provide by default what others provide as premium services. Any data gathered about you during our cooperation will never be passed on to third parties and will not be utilised for any other purposes besides carrying out the services you requested. Furthermore, all services are provided according to the best practices of the industry and in compliance with strict privacy, transparency and security policies.